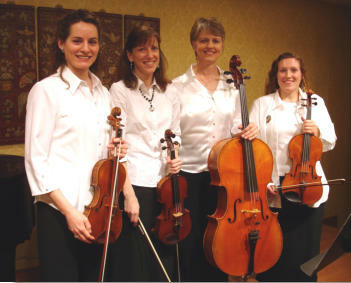 The StoweHaven Strings have been performing together throughout Southeastern Virginia for over two decades. Our performers are all skilled professional musicians and teachers, who also perform with well known ensembles such as the Virginia Symphony, The Roanoke Symphony, the Richmond Symphony and Williamsburg Symphonia. Whether it be a wedding ceremony, reception, church cantata, or formal concert, they have the experience to make your event run smoothly. Their library contains a wide variety of musical selections from Baroque to Broadway, making them a perfect choice for audiences of all ages. 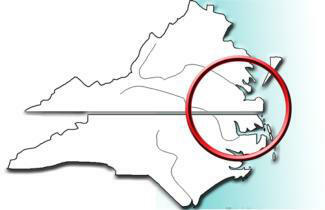 We are willing to travel anywhere to perform, but it is most cost effective for our clients whose events are in the Southeast area of Virginia or the Northeast part of North Carolina.